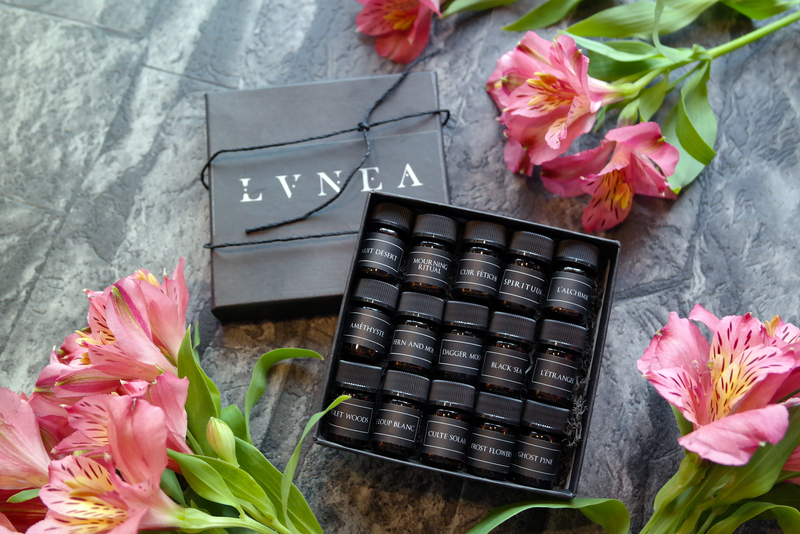 LVNEA LUXURY BOTANICAL PERFUMES - Sugar, Darling? 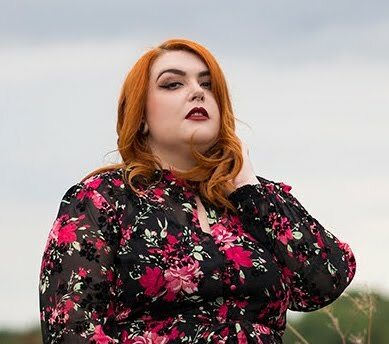 I'm not quite sure why I've not really written about perfume on the blog before when it's one of my life long loves, perhaps because it's such a passion that I'm not sure that I can write about it eloquently enough. I just adore how scent can evoke such strong feelings and memories, make you feel safe and happy or on the reverse anxious or scared. "Lvnea explores the spaces between the natural world and that of the ethereal. 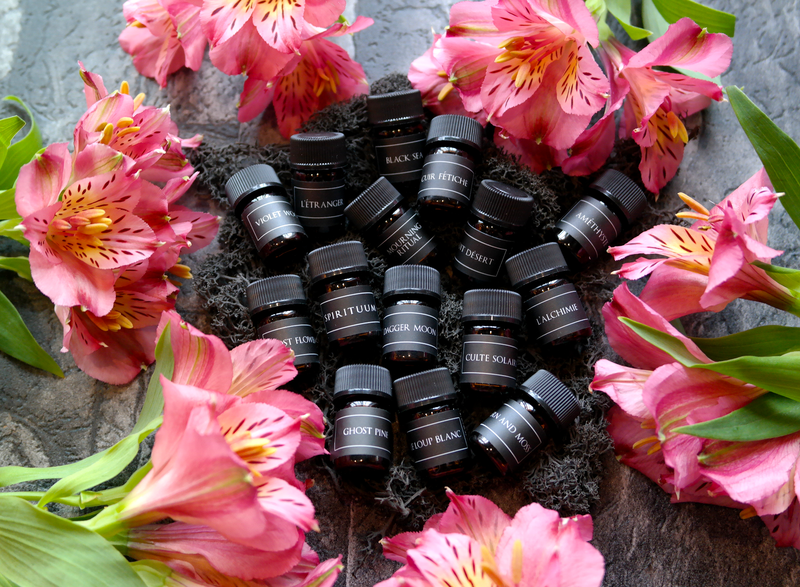 With a focus on pure plant essences and unexpected aromatic combinations, raw materials from rare natural extractions are sourced from around the world to evoke distant memories and awaken unwritten desires. Each scent begins as a distinct story, transforming the conceptual into high olfactory art. Traditional French parfumerie techniques are juxtaposed with luxuriantly minimal design, creating scents that are at once reminiscent of another world, yet deeply familiar." Reading this it it easy to see why I fell in love with LVNEA before I had even tried any of their creations and simply had to get my claws on them. As I didn't know which scent I would love the most I decided to order the full Botanical Perfume Sample Set ($56.00) and I'm so pleased I did. You can select 4, 6 or 10 of them rather than the full set if you so choose but of course I went for the full set of 15 scents. The shipping was only around $10 too which was really reasonable and I had to pay a customs charge of £12 when it arrived so it wasn't too bad at all. When it arrived I spent a good hour just smelling them all and was transported into a magical world of emotion and nostalgia, it was just lovely and worth every penny! If you would like to read the scent notes of all the fragrances you can read through them here. I have honestly got so much pleasure from this set and I would so recommend you treat yourself to some of their products if you adore complex, unisex, magical scents like I do. 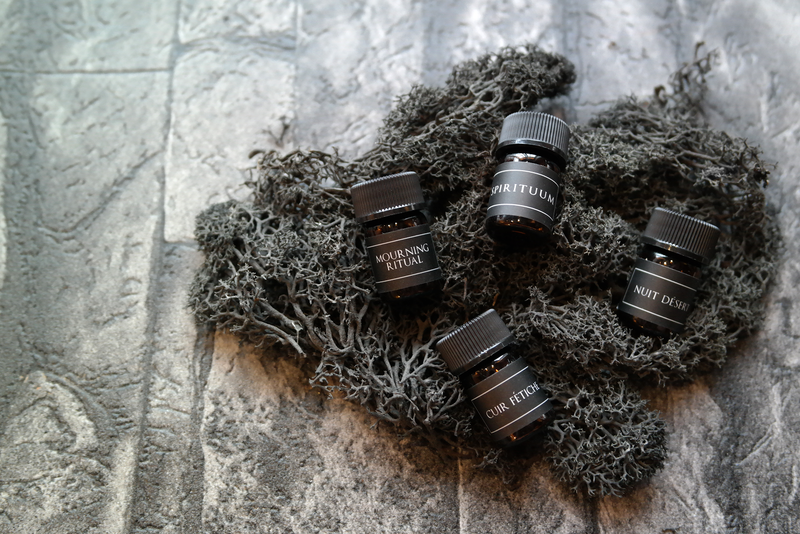 Next on my list to try are the solid perfumes and ritual bathing salts. Which of the fragrances do you think you would like best?